London Welsh - Time flies! 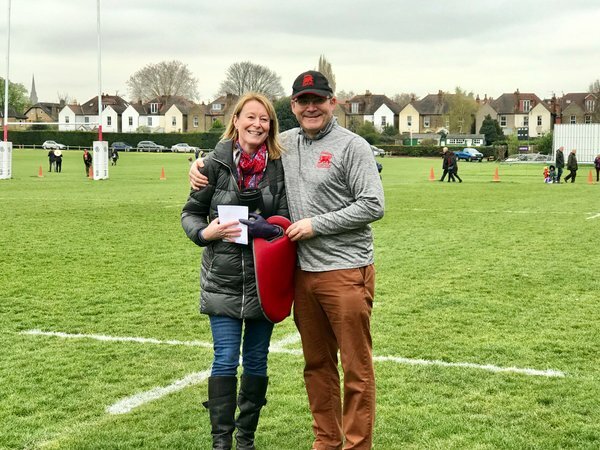 The season seems to have flown by - since pre-season and the opening day in September 2018 we have put on 12 matches at our home of Old Deer Park, had 10 sell-out lunches and welcomed over 8,000 spectators to enjoy the action - and to enjoy the success. This wouldn't be possible without our volunteer support network and it goes without saying we have quite a number of thank you's! Nigel Doe prepares our match previews, giving a great insight into what we can expect from each opponent - together with the subsequent post-match report which gives us a fantastic summary of the game to be enjoyed post-match. And highlighting all the plays you might have missed - or if you haven't attended in person, the chance to read all the action. For each match, we produce a match day programme (unheard of in the leagues we currently play in!). Thank you to all of you who regularly make this purchase. For this we rely on both Mark Wilkin-Jones and Joe Jones who tirelessly and lovingly put together stories from our rich and varied archives with all of the important past statistics from our history, and combine this with up to date club details, interviews and insights from our current coaches and team members. 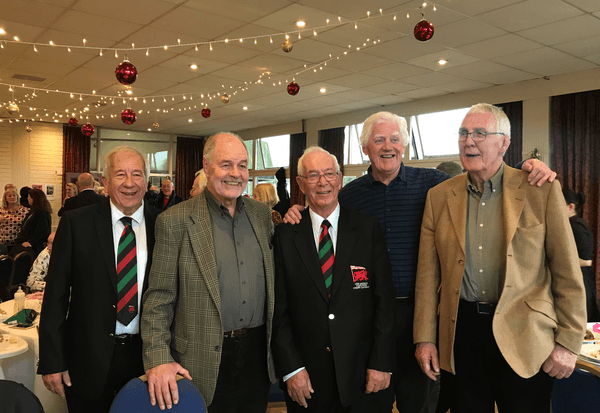 The lunches this season have been outstanding and regularly packed to the maximum, with past players coming back to see us and support our journey together with other rugby personalities. 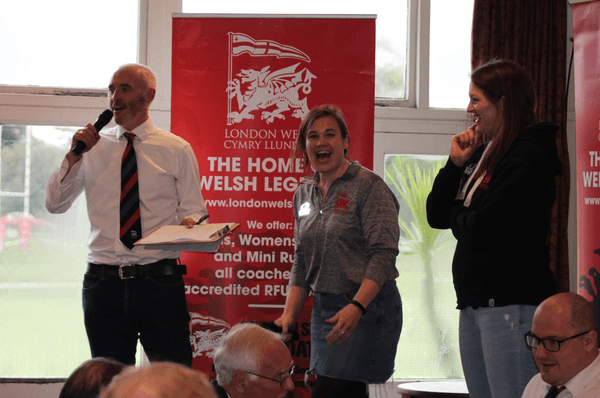 Our resident master of ceremonies Gareth Vaughan Jones not only entertains the London Welsh lunch guests with his jokes but also spends a huge amount of time sourcing all of our guests and making sure he knows all the goss about all of them! - If you haven’t been making sure you do next season - it's a perfect pre-match preparation with legendary catering. 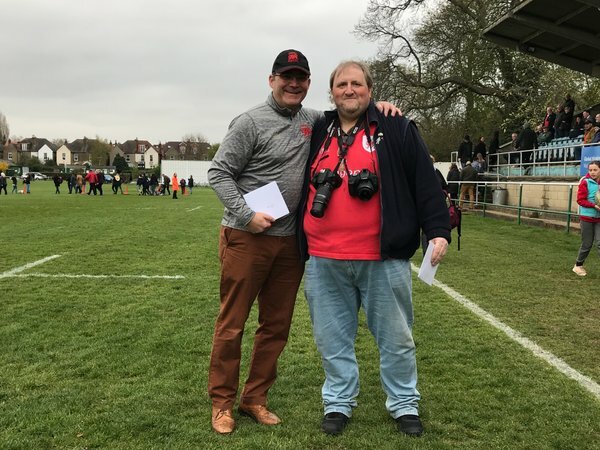 We also rely on two super photographers Gareth Williams and Julie Corrigan; their expert eye captures the game beautifully and we depend on these photos for use on our website and on our large social media channels to bring the story of this London Welsh Club to life. 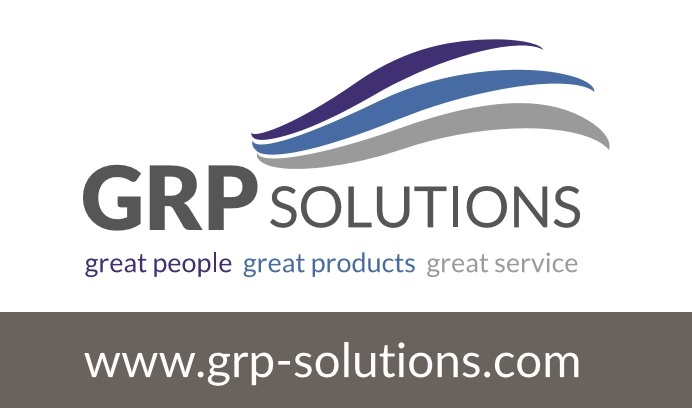 Their work populates our extensive social footprint and keeps our audience engaged online. We would also like to mention Team Talbot with a big shout out of thanks. Mandy has been completely tireless this year in bringing structure to the management of our membership. And Mike of course spends hours in the shop on Saturday and Sunday ensuring we are able to provide accessibility to a full range of London Welsh promotional items. As Honourary Secretary Mike is also front and central in the complex matters we have needed to deal with throughout the year in our relationship with ODP. 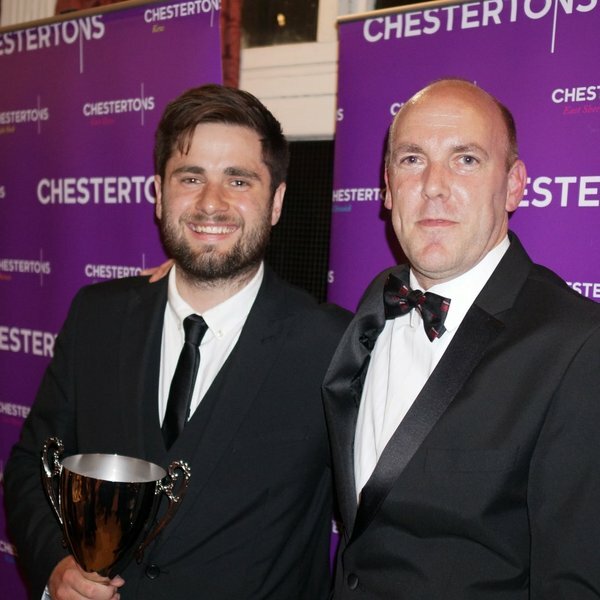 Like Richard Brundle, Gareth Hawkins, David Brunsdon and Bryn Walters the Talbot's are exactly the sort of people whose contribution is not always visible but has an enormous impact - we thank them all. Finally back to the playing sides, and a general thank you to the many parents who give both the time and the expertise that enables us to offer such a rich program at a junior level. We have some fantastic junior coaches and parents who run our many festivals, events and tours. 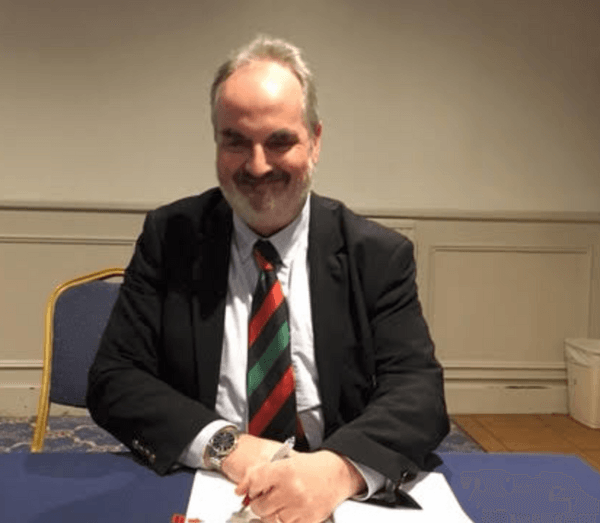 The results can be seen in the number of young players who enter the Middlesex or Surrey DPP’s at Irish and Quins and those who play in the various Middlesex County representative teams. Being part of the group that gets the opportunity to take part in these elite programs is in no small part to the excellent coaching and nurturing of talent that takes place each Sunday at Old Deer Park. 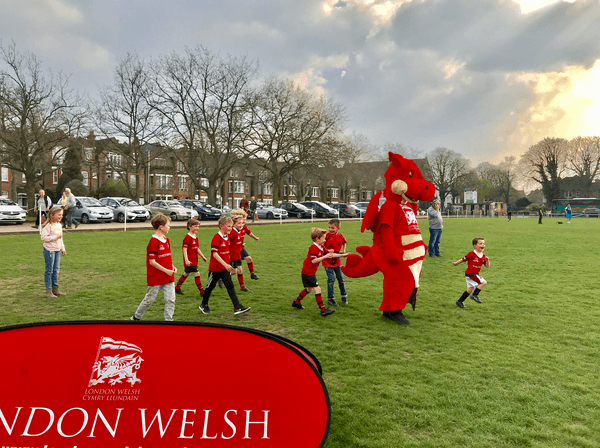 Thank you all - your vital contribution allows us to make London Welsh special for us and our growing number of loyal supporters - our journey continues! Here's to continued success!  Our Choirboys really are part of the team ! Attendances this season benefit from our world famous Choir. BIG RAFFLE - The Winners! 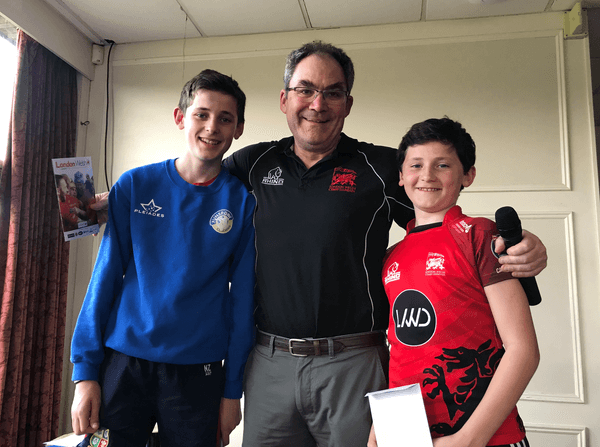  The London Welsh Big Annual Raffle - Winners!